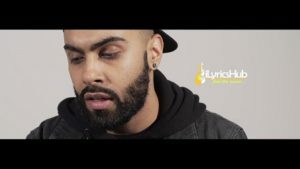 Pressure Lyrics Sung by “Raxstar” From Album “Artbreak“. 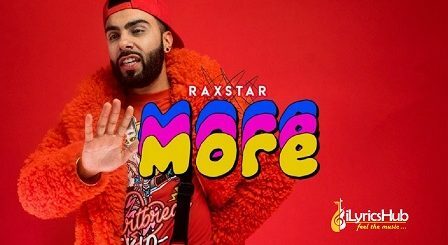 The music of the new song is given by “Raxstar” while Lyrics are penned down by Raxstar. Is this karma for all the bad things that I’ve done? Don’t I deserve to be happy? Until that’s done, then how can your life really begin?